Looking for a way to get fast cash near Houston? Texas Car Title and Payday Loans Services, Inc. has you covered with title loans, payday loans and signature installment loans. To find a Texas Car Title and Payday Loans Services, Inc. store near you, simply fill out our easy-to-use online request form. An in-store associate will contact you immediately after to verify your request for same-day cash while answering any questions you might have. Strapped for cash? Whether you live in Missouri City, Deer Park, or Sugar Land, it's easy to find financial relief in the greater Houston area. Our lenders are happy to answer any questions you may have to make sure you prepared for a fast approval. The cash you're looking for is waiting for you at Texas Car Title and Payday Loans Services, Inc. 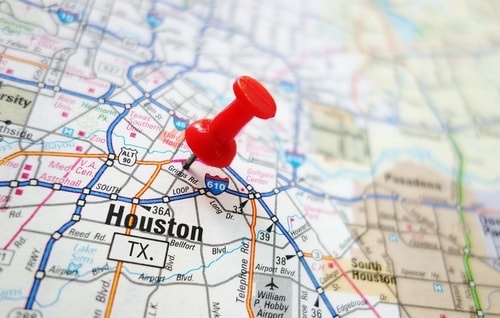 Check out any of our convenient locations in the greater Houston area. A quick drive over to one of the following store locations could end with you taking home same-day cash. Why Choose Us for Highlands Title Loans?